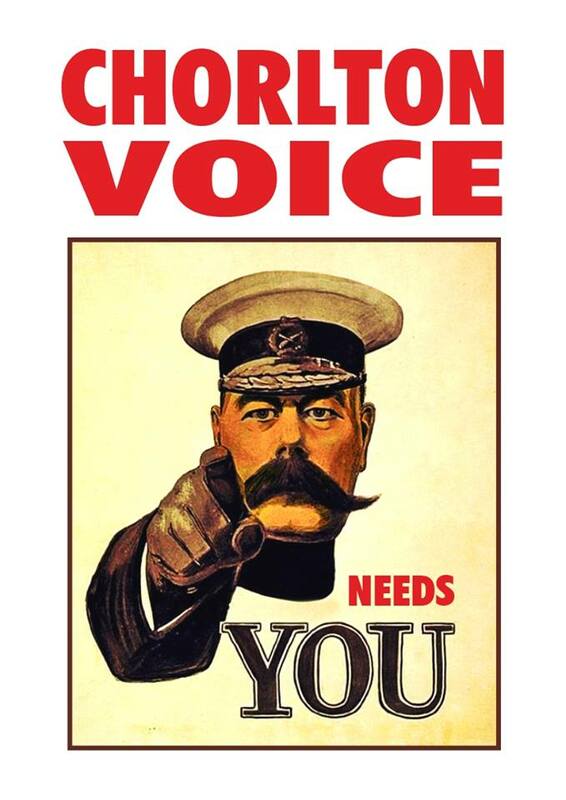 Andrew Simpson: What can you do for Chorlton Voice? 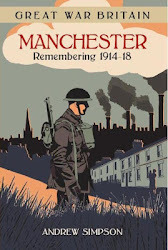 Now it was Mabel Ackroyd of Martledge who said “Every place needs a Civic Society”. We have had one since 1989, and over the years it has done the lot, from guarding the heritage of Chorlton, alerting us to new building developments and just celebrating the township. And unlike the image of Civic Societies which tend to suffer from being seen as stuffy, but quaint, with a membership made of tweed suited “chaps”, and ladies who do knitting, and Victoria sponge cakes, ours is different. Last year it stepped into the 21st century with a new name, a revamped web site and a facebook and twitter account. And now they need a new Editor for Chorlton Voice Newsletter. “After many years of doing a great job of editing the newsletter, the current editor is stepping down, so we need a new editor. You will receiving copy from various people and every 2 months this needs turning into a newsletter. So if you have word processing and formatting skills, would like to contribute to your community, and are able to commit to a regular time every two months to prepare the newsletter, we would love to hear from you. No attendance at meetings or other involvement necessary (though of course would be welcome). Contact chair@chorltonvoice.org if you are interested”.